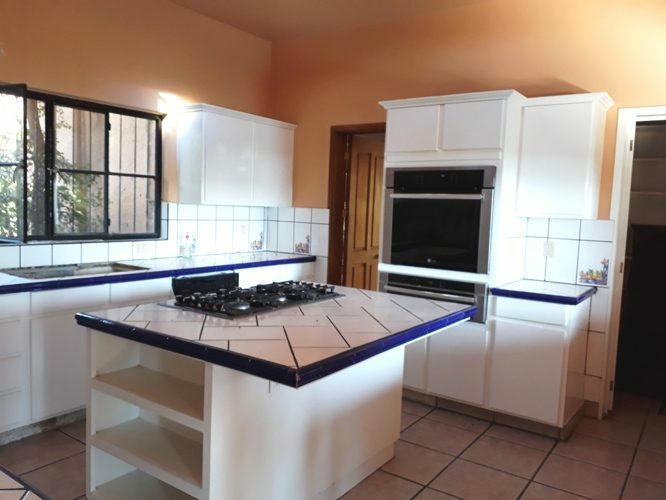 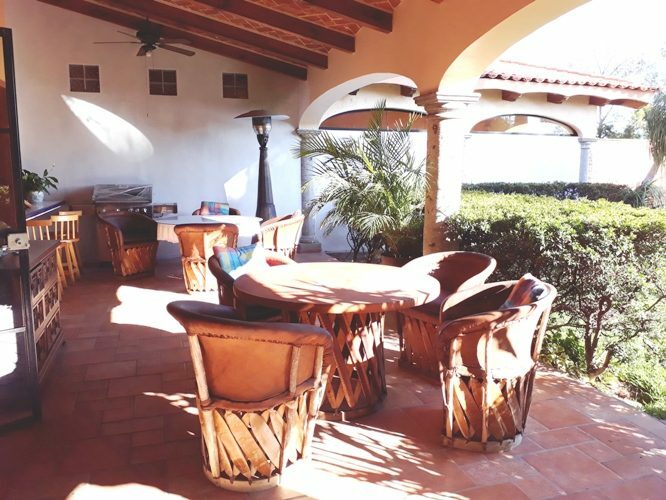 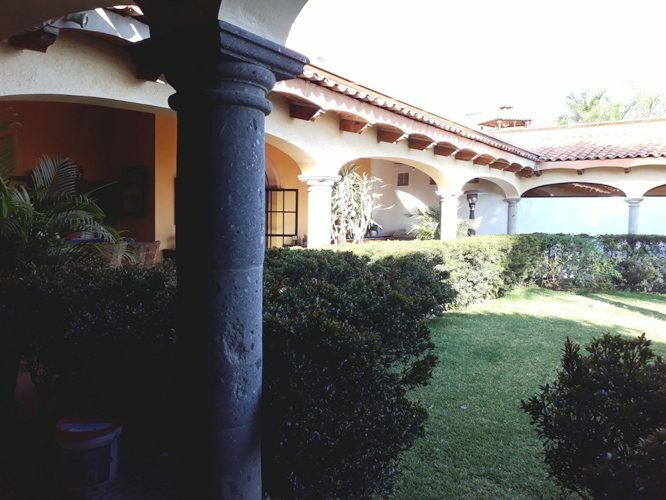 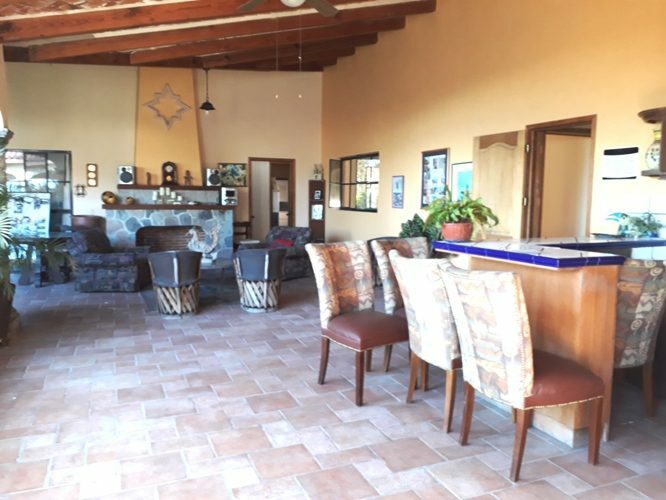 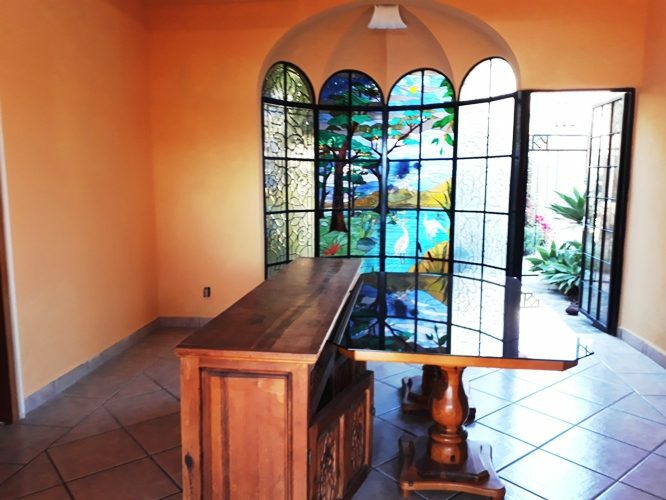 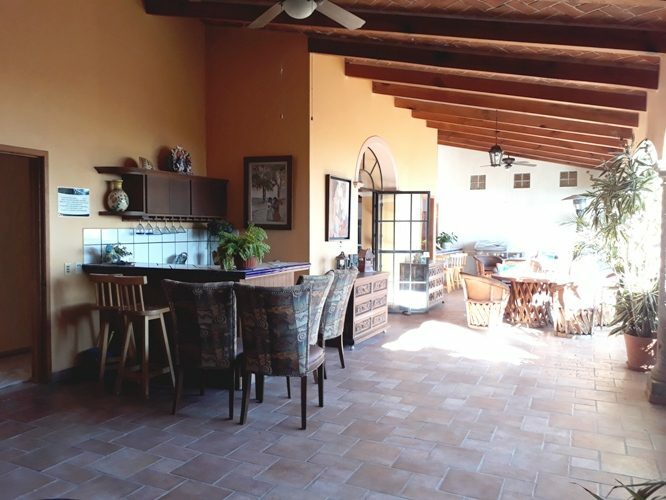 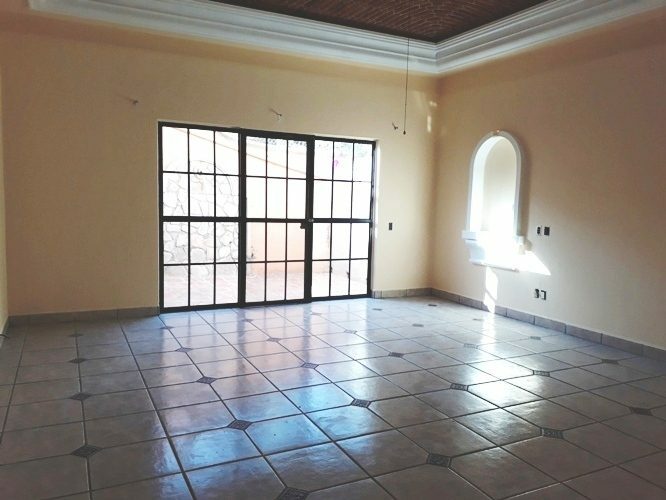 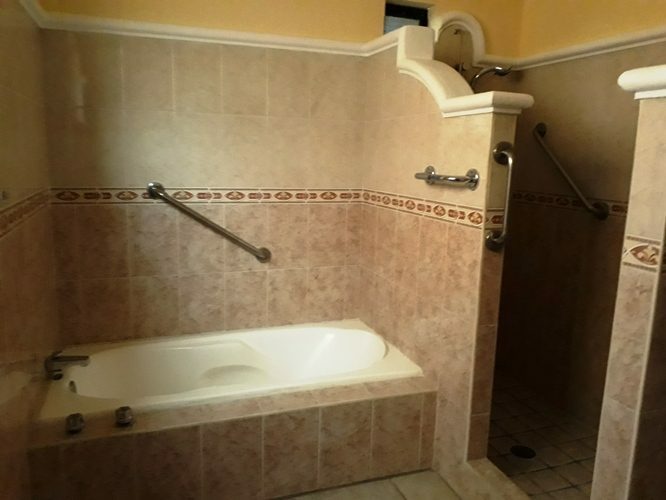 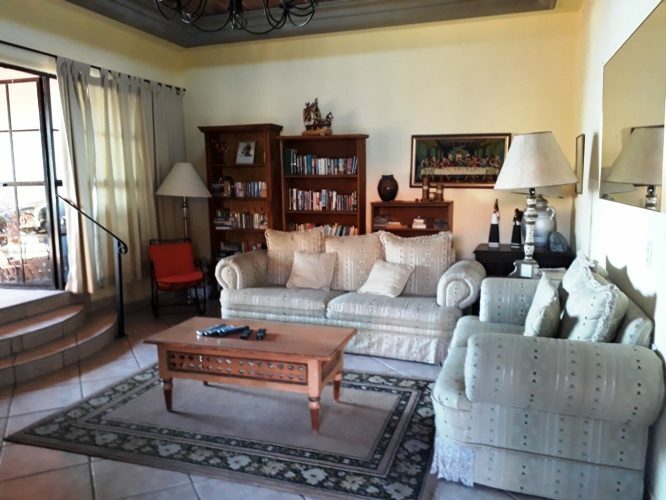 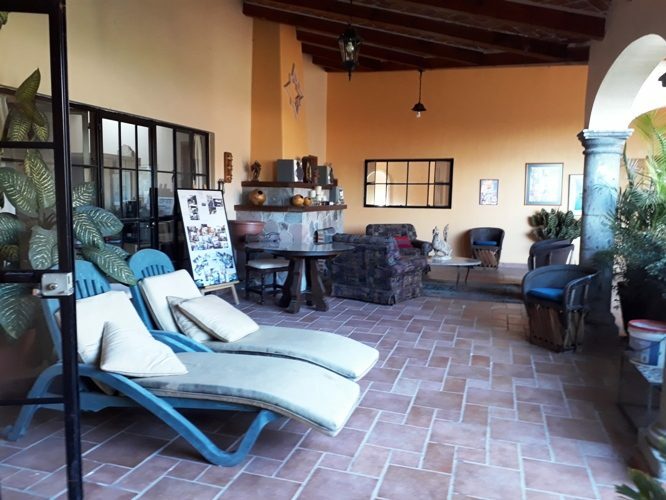 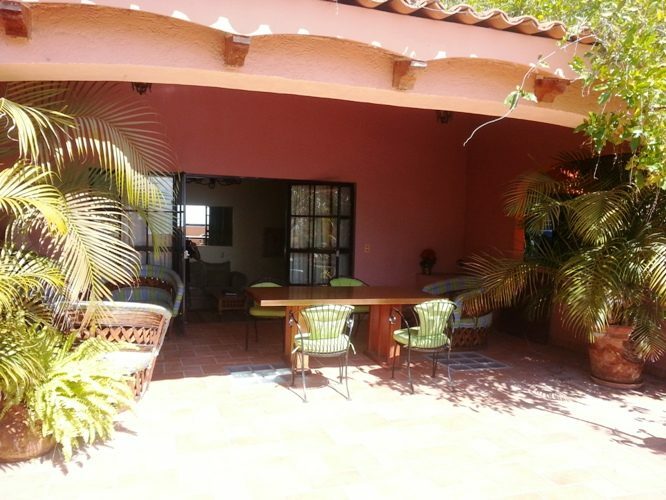 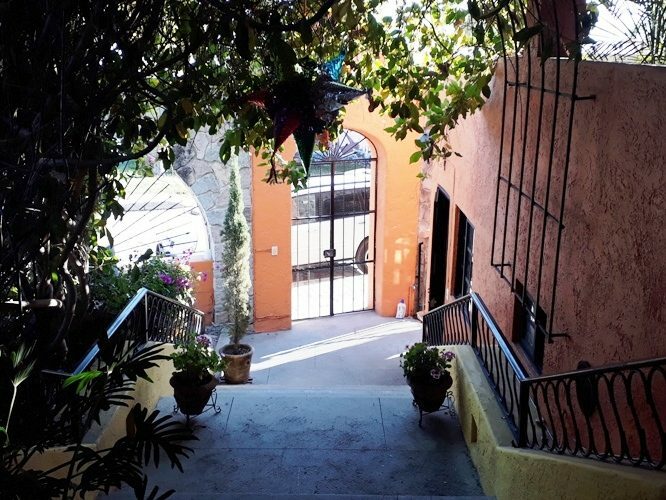 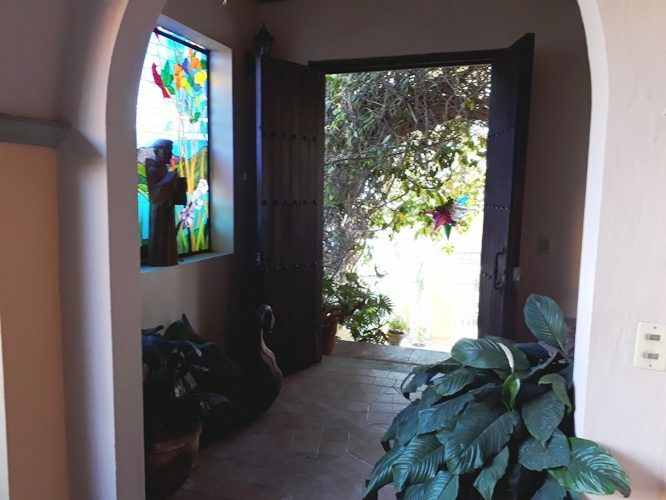 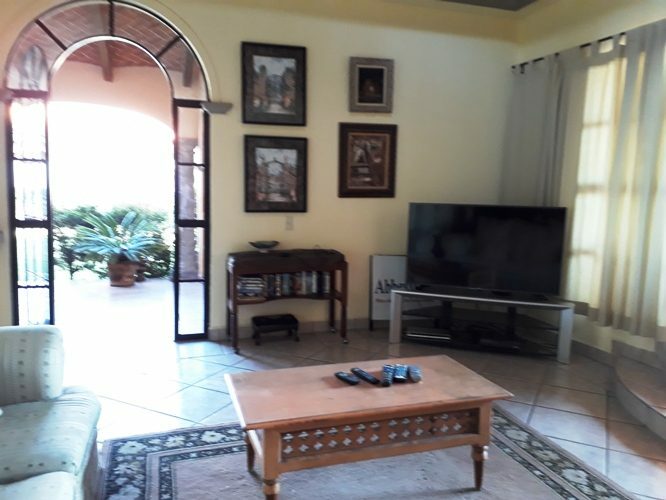 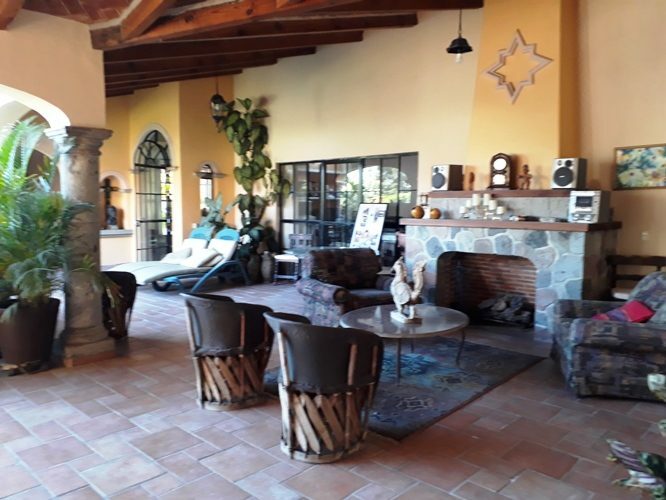 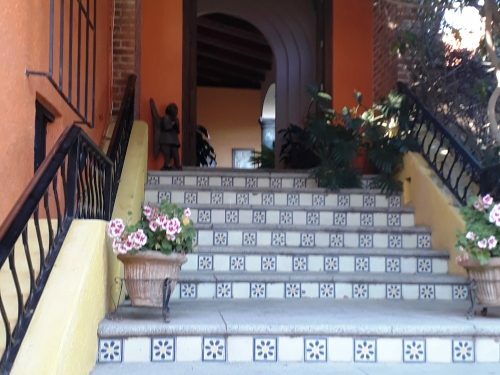 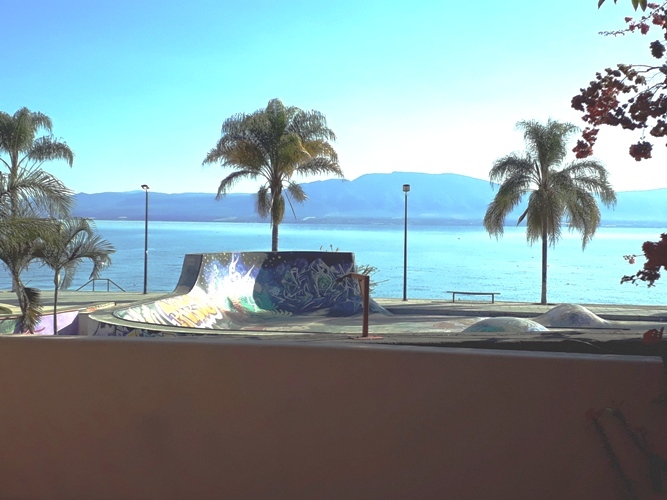 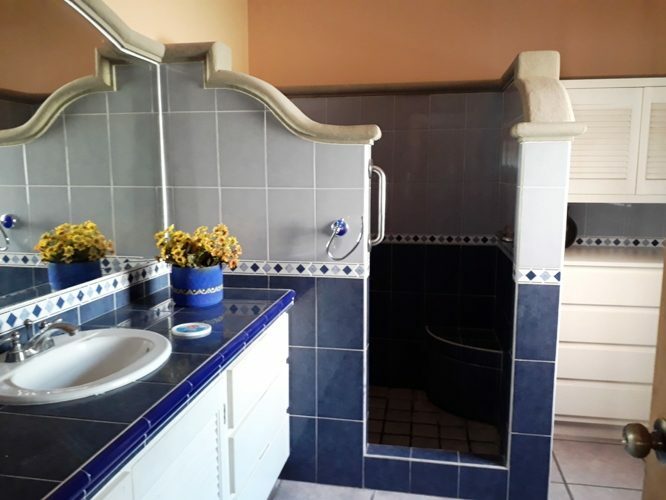 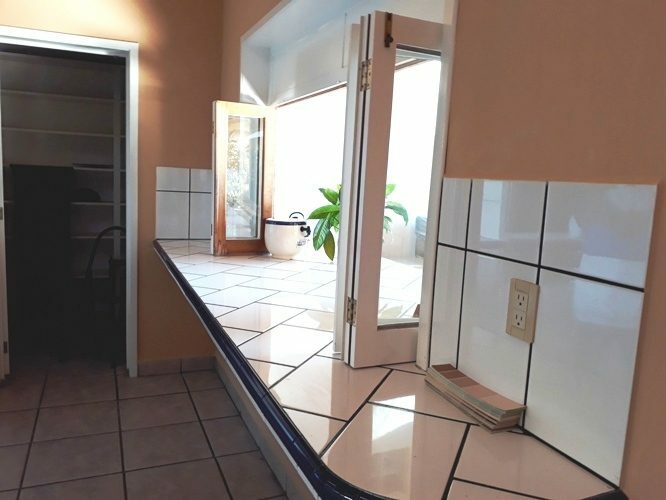 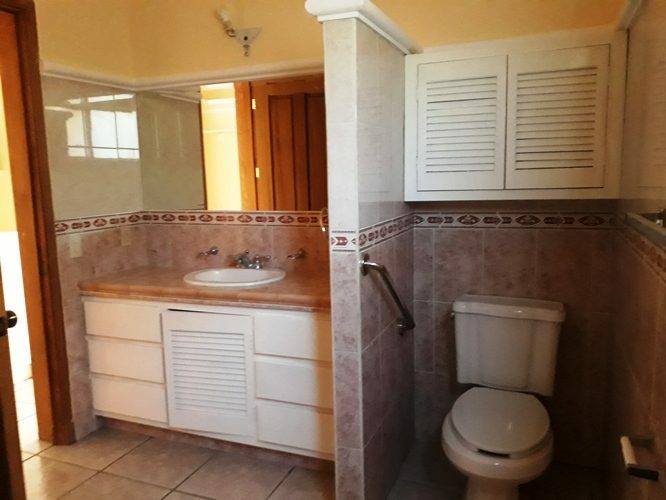 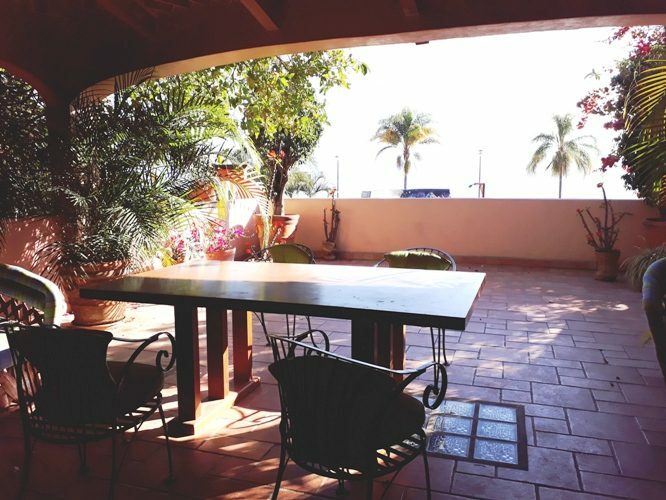 This house is 2 large bedrooms, 2.5 bathrooms, tv room, nice terrace with amazing lake view just in front of the ajijic malecon (lake), garden and lap pool, nice kitchen , open living room and terrace , washer and dryer, purification and pressure system . 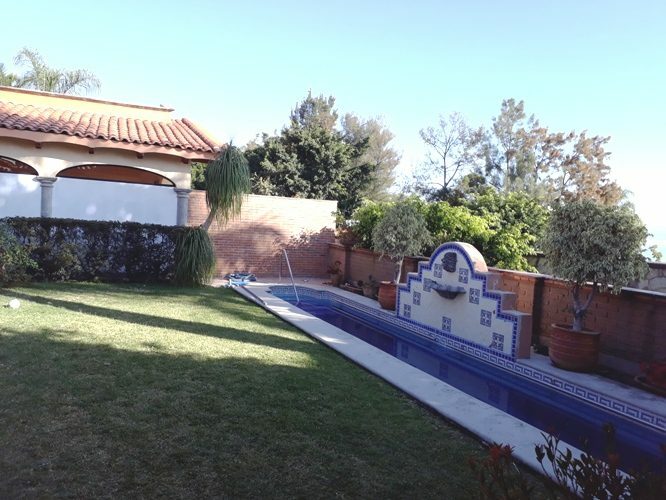 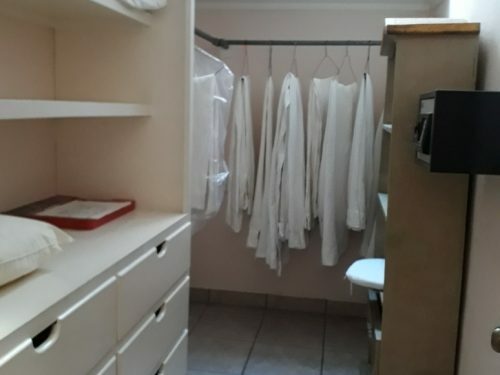 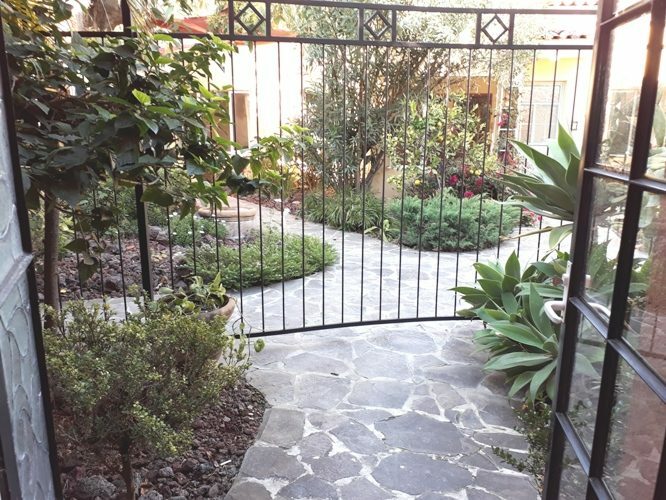 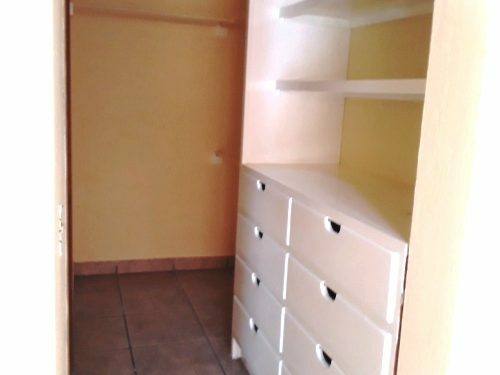 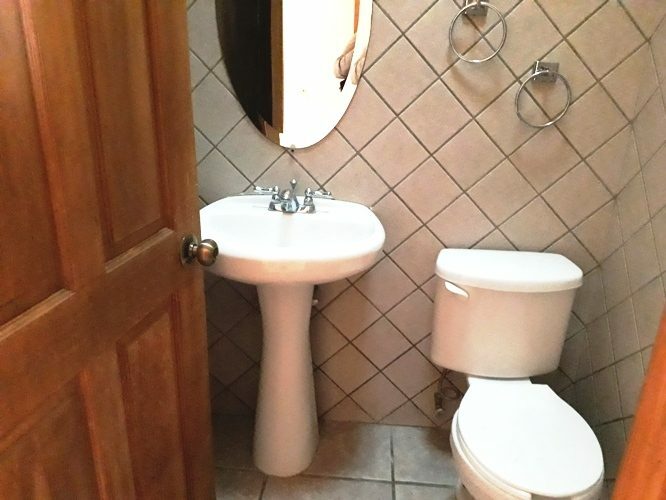 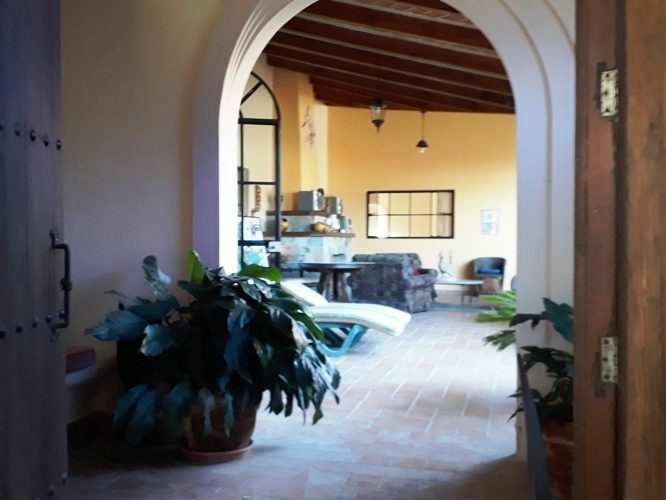 Rental price includes, gardener, pool maintenance, gas and electricity. 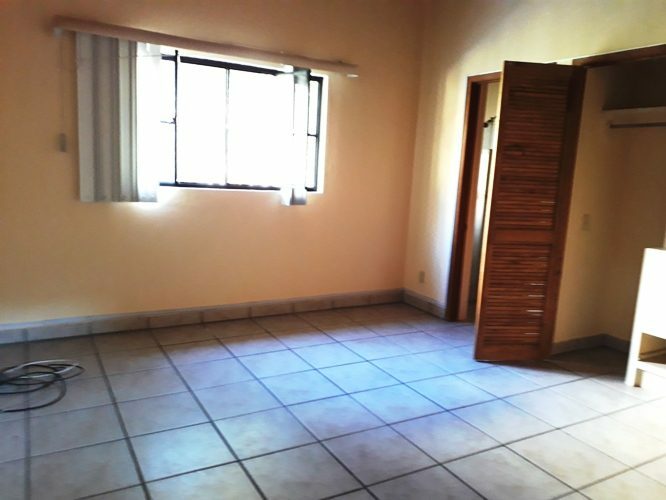 Tenant pays internet, tv system and maid.